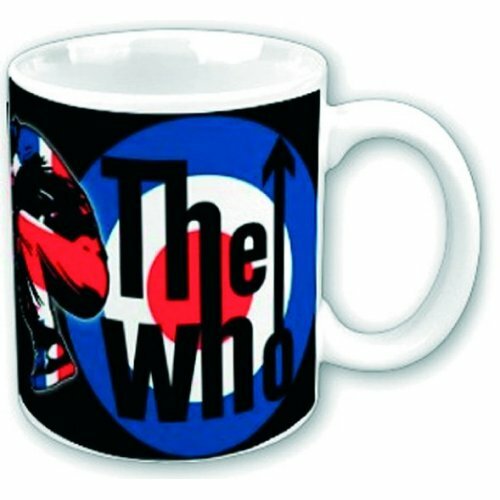 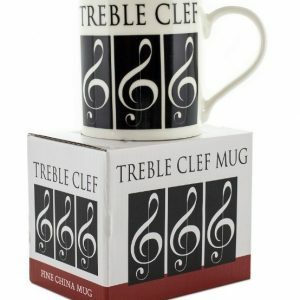 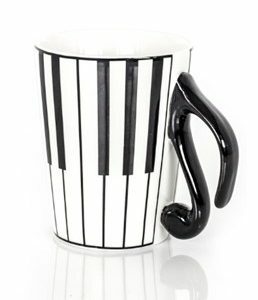 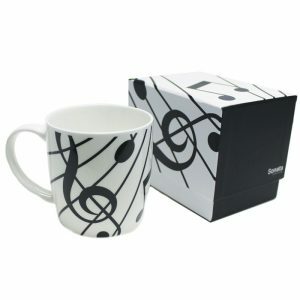 SKU: WHOGFTSET01 Category: Cups & Mugs Tags: Cups, Gift Set, gifts, Mug, Music Gifts, The Who, The Who Gift Set, The Who Gift Set Target Brands: Trax. 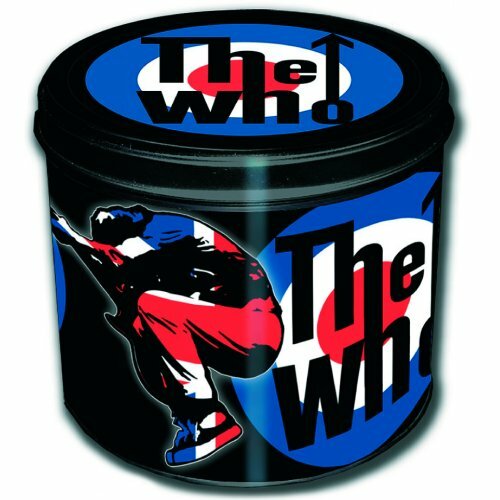 The Who Gift Set. 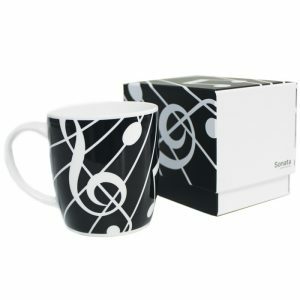 This gift set consists of a quality porcelain 11oz mug with matching keychain, beautifully presented in a round tin with matching artwork. 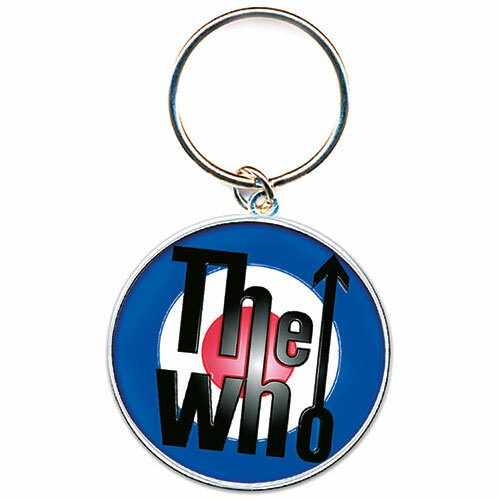 Officially licensed merchandise.